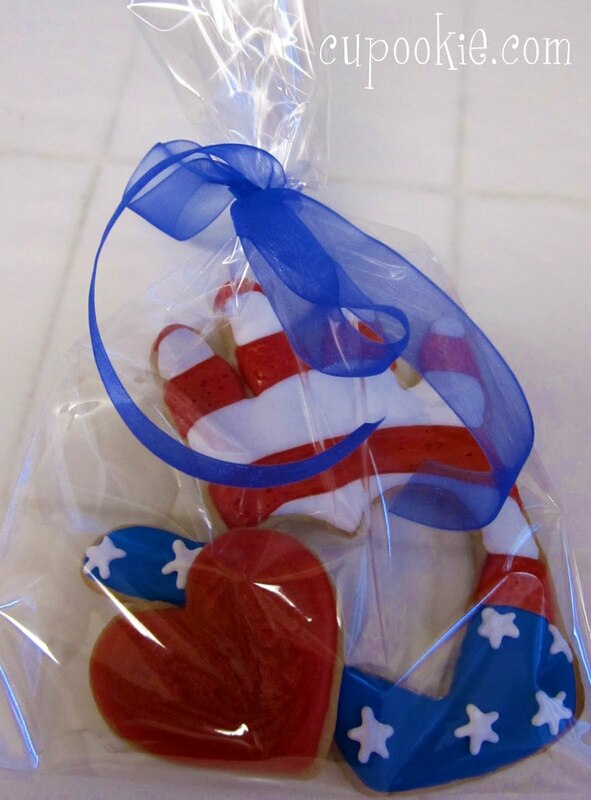 i decided to try my HAND at making some patriotic cookies. these come from the HEART. oh yes they do! 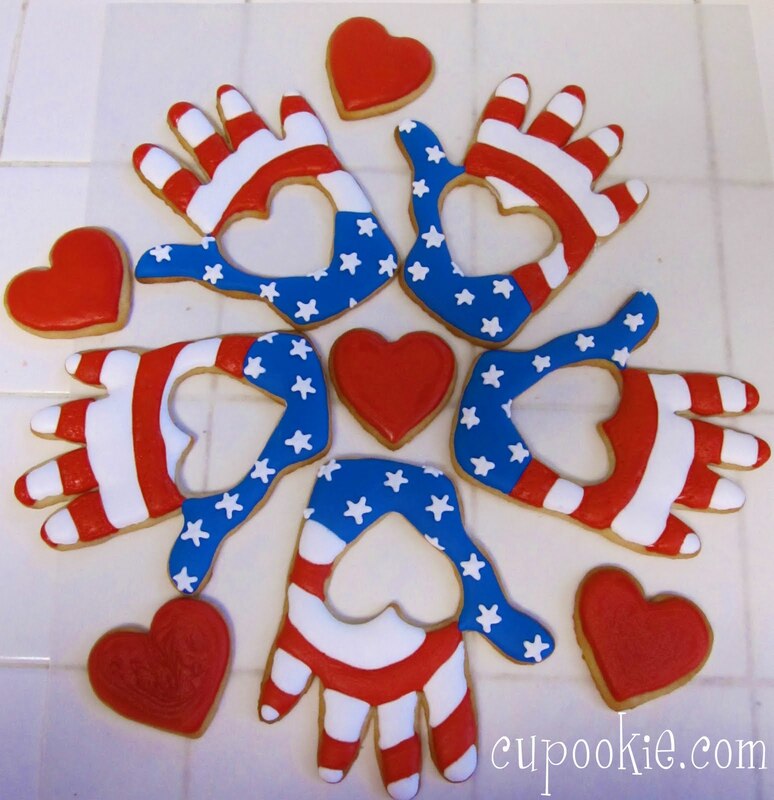 4th of July is coming up on us and i was inspired to do some red, white & blue cookies. looking forward to spending 4th of july here in LA. was living in NYC last year so im looking forward to heading to the beach and seeing some fireworks blast off!! !